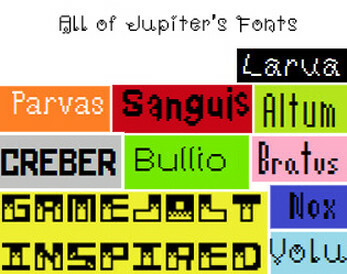 This is a simple bundle of all of my free to use fonts! 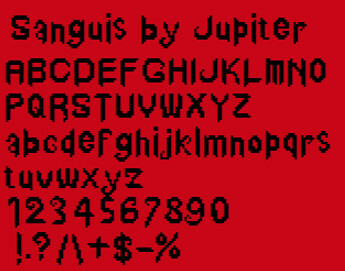 You can check out the individual fonts here. 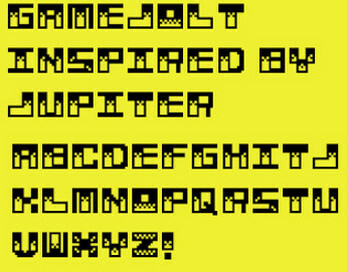 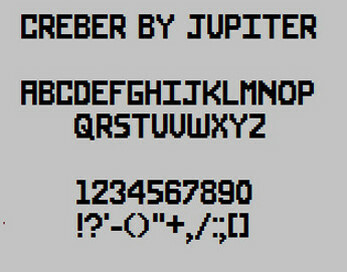 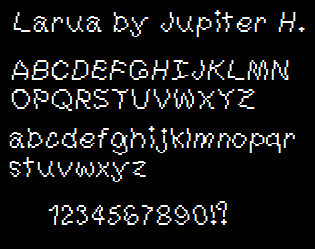 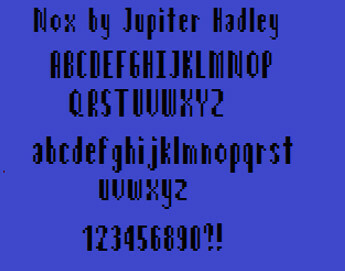 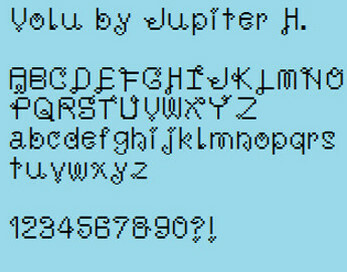 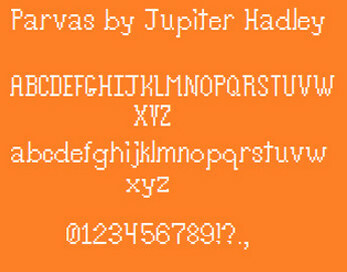 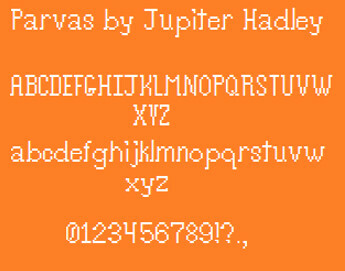 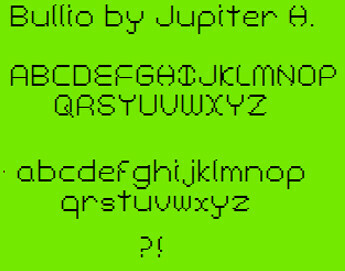 This font is released under the CC-BY License. 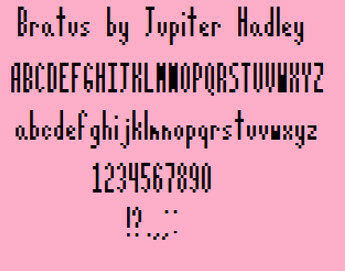 This means that your only restriction is giving credit to Jupiter Hadley. 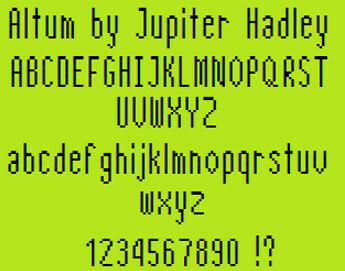 You can use this font both in free and in commercial projects. All fonts are in .ttf format.